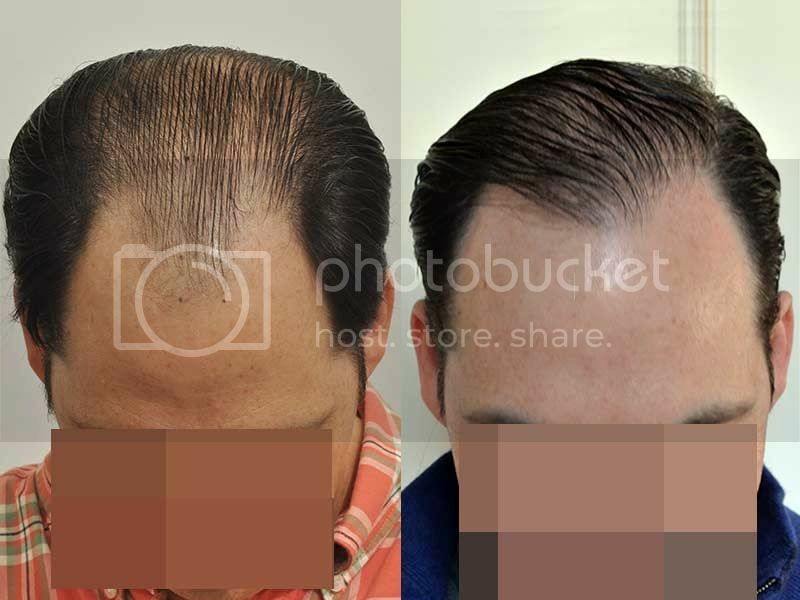 This is a 48 year old patient who had 1700 grafts placed into his thinning hair in the frontal area 1 year ago. He also had PRP and Acell injected in the entire top area. 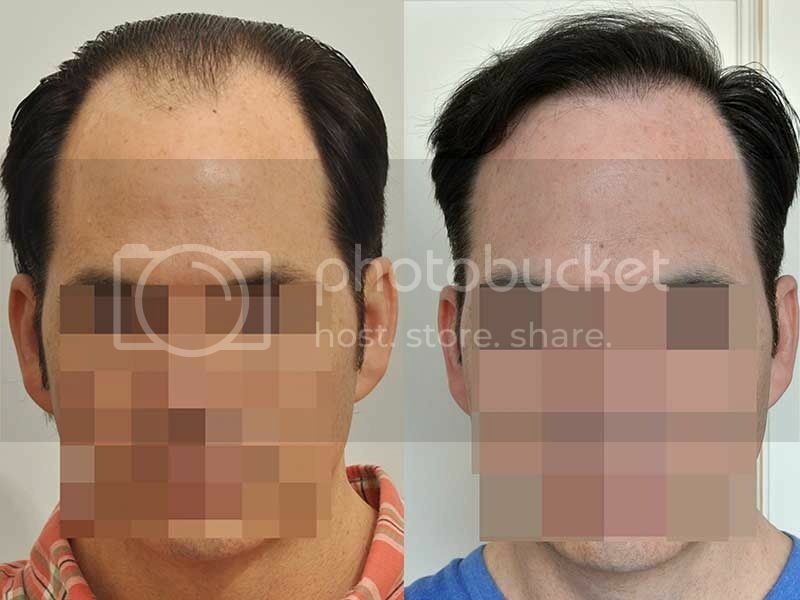 He has fine hair, which limits his response to hair transplant surgery. You guys still believe in PRP, Acell? It what way does fine hair limit his response? Do you mean that fine hair doesn’t survive being transplanted? Or do you mean that fine hair doesn’t cover well? Or do you mean that fine hair is difficult to harvest because the follicles are so small? 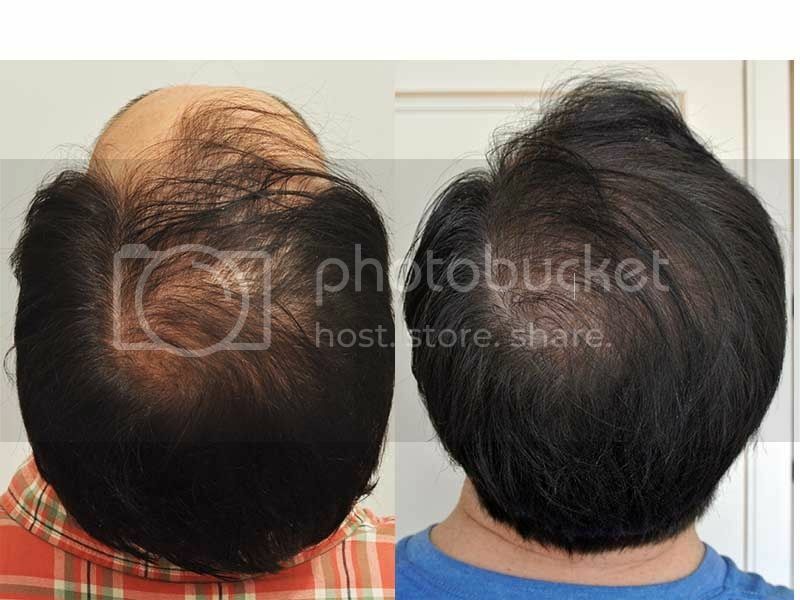 Thin hair gives less coverage, this is the limitation. 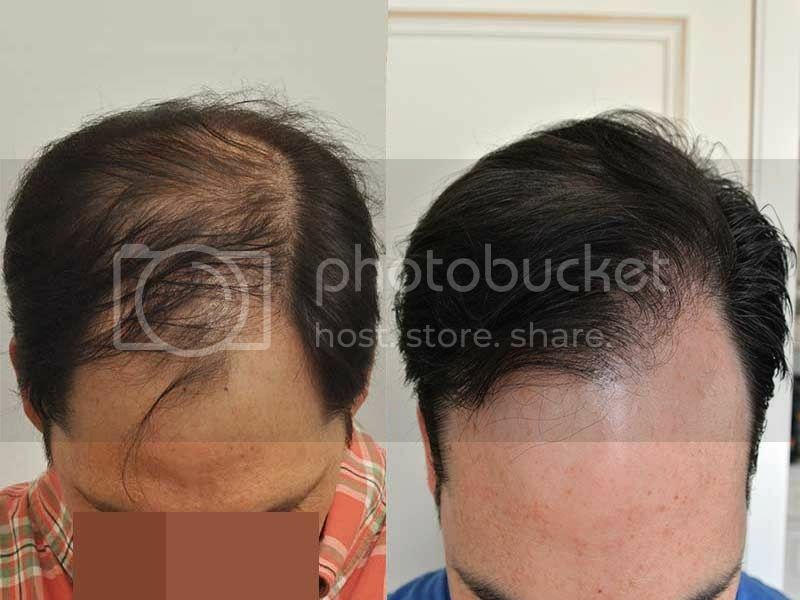 yet this results provide a very good coverage for only 1700 grafts.